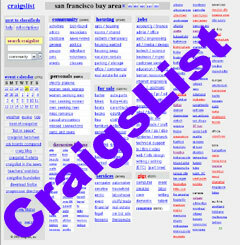 In your Home business, have you ever used Craigslist to ever run an ad? Have you ever even looked at Craigslist? 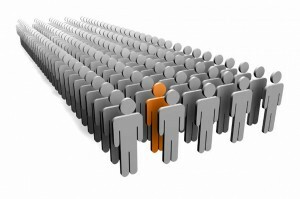 In MLM today, there are many online as well as offline recruiting strategies. I believe that you have to have a BALANCE and do both. That is why I train to use Craigslist as well as other social classified ad sites. They are not only powerful, but these sites get millions of views daily, and that is a LOT of traffic and prospects. 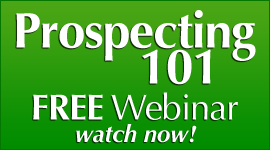 What if YOU simply knew a secret that is simple, easy, and WORKS to find prospects on Craigslist? 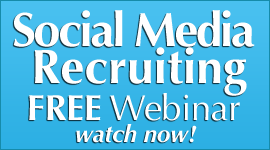 What if you could have access to over a MILLION people a day and know what to say to them and how to recruit them? We have taught to our Private Clients this strategy. 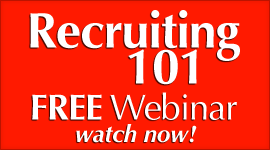 And I am going to give you a glimpse of a recruiting tactic that can explode your online lead generation overnight. It happened to Lisa. Lisa lives in Colorado, and I have been blessed to work with her a lot in coaching. I showed her this powerful strategy (in more depth of course) and she CRUSHED IT the very first day she applied this secret. 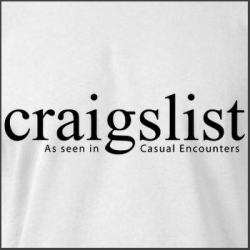 People run ads everyday on Craigslist. We know that. MILLIONS are looking for something on that site, including JOBS. You could start communicating with a lot of these people who are looking for some kind of a job and ask ONE powerful question? This is the question that Lisa asked and the first day got 14 leads. 14 leads that she ended up recruiting 6 of them- in one weekend. Good huh? How would YOU like those results? What WAS the Million Dollar question she asked? There you have it. This is the Power Question she asked over and over to people that called her back when she contacted them, or when she called them directly. 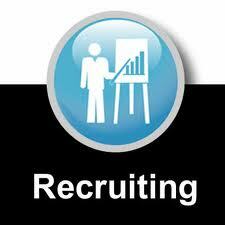 This is a powerful online recruiting strategy for your mlm online recruiting for your home business. Want to recruit a Professional DAILY on LinkedIn? 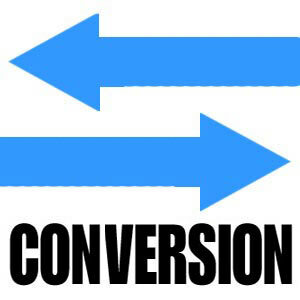 How would you like to turn your cell phone into a nonstop recruiting machine? 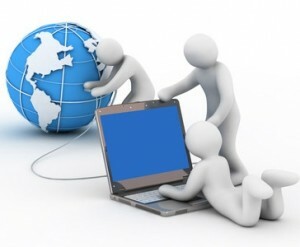 2 Powerful Reasons why Your Online Marketing COULD fail? 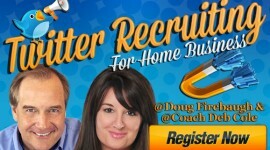 Have you ever considered online recruiting or online marketing for your home business in MLM? 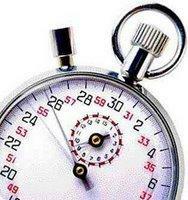 Have you ever wished you could find MORE leads that want to talk to you that you DO NOT CHASE? For the last 2 years, our Private Clients have been CRUSHING IT with online recruiting. 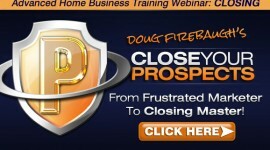 They have had not only outrageous results in some many instances, but have picked up hundreds of new leads A DAY- FREE. There leads cost them nothing and the leads came to them. Sound crazy? It is TRUE. There is enormous traffic on the interet. And the traffic all are looking for the same thing. And your job is to let these people know you EXIST and want to connect with them. You just must be what I call “The Three V’s of Online Recruiting.” And if you are these 3 V’s you will start to see like our Private Clients have, a major increase in leads that want to talk to YOU. But you MUST be the Three V’s. 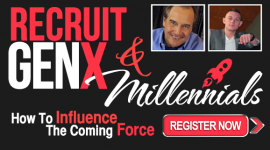 What are they in MLM online recruiting? 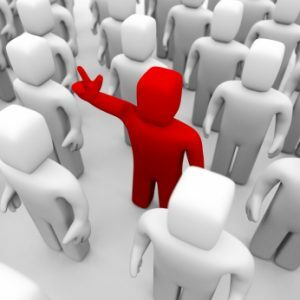 You make yourself VISIBLE via social networking comments and conversation, writing articles and blog posts, putting up videos on youtube and other channels, doing podcasts and syndicating them, doing webinars online that instruct, writing ebooks and reports, learning online marketing and recruiting tactics. There are MILLIONS looking for you. But YOU must get in front of them and get their ATTENTION. That is ahy you must be the NEXT V.
The online trafffic that is looking for something must not only take a quick look at what your message, but also SEE VALUE in your message. It does NO GOOD at all to have a GREAT message and be Visible, if your message is not going to PULL THEM IN. Valuable means different thngs to different people. But for online traffic it is a message that will help them enhance, enlarge, empower, elevate, and incease their life and lifestyle in some way. That is why you MUST have GREAT UNIQUE CONTENT that the lookers can see you know what you are talking about and are VALUABLE enough to consider as a CONNECTION for their life. The online traffic is looking for Viability. Something THAT WILL WORK and WORK NOW. We live in a microwave society and people want everything NOW. 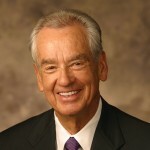 You must show them that you are a Viable Resource and Messenger that can help them achieve their goals and dreams as well as solve the problems that they are looking to SOLVE. If you embrace thee three concepts in your MLM Home Business, you will start to se not only a tremendous surge in leads, but also Success in your mlm network marketing business. 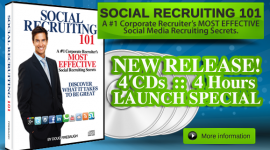 Get a FREE Social Recruiting ebook on How to Recruit with social media! 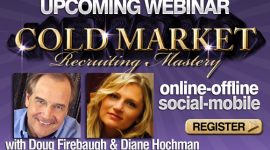 Learn how to become a Recruiting Machine on LinkedIn! The ONE WORD You Should NEVER Say!